Crochet gingerbread house is no doubt hard on the diet. It seems the smaller our wallets become, the larger our waistlines expand! With so many sweet treats around at this time of year, keep your hands busy and away from the sweets. 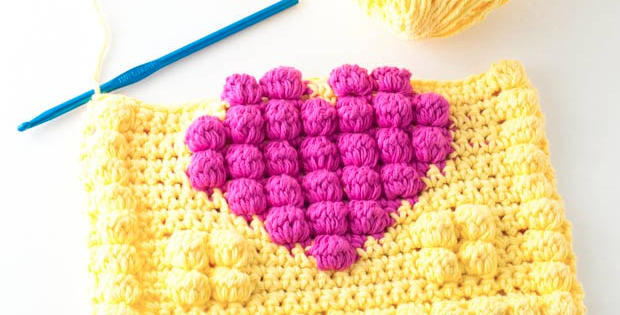 While at the same time crocheting up a sweet treat that won’t add to your hip measurements! This crochet Gingerbread House will have everyone licking their lips this year – and the great news is, you can use it next year too without having to bake another one. Available as a 3-part step by step tutorial and free pattern, this excellent blog series will have you creating a most beautiful gingerbread house quicker and easier than you might think. The holiday season is almost here and along with it two of the greatest pleasures; crocheted accessories and baked treats. 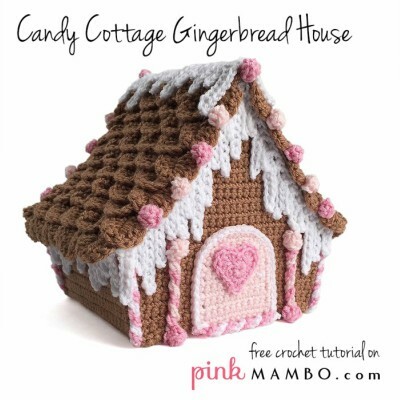 A crochet gingerbread house is an ideal item combining the best of both worlds. At first glance, you will have a hard time deciding whether to eat it or just stare at it in awe. Then again, you cannot eat yarn, cardboard, or glue. The first step when putting together a crochet gingerbread house involves assembling the skeleton or the frame upon which the crocheted material will lie. For this part, you will need cardboard pieces that will comprise the gingerbread house’s physical structure. 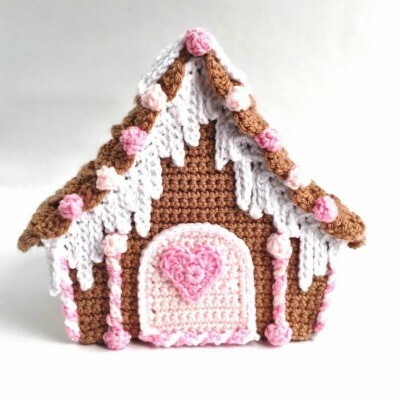 Unlike many other crocheting projects, the crochet gingerbread house requires basic skills in structure assembly, a vivid imagination and steady hands. I can attest to how much fun building the cardboard house is and would highly recommend parents out there to involve their kids in this phase. With a sturdy box shape and a curved roof surface, you’re ready to proceed onto the next stage that is crocheting the yarn on the gingerbread house’s walls and roof. 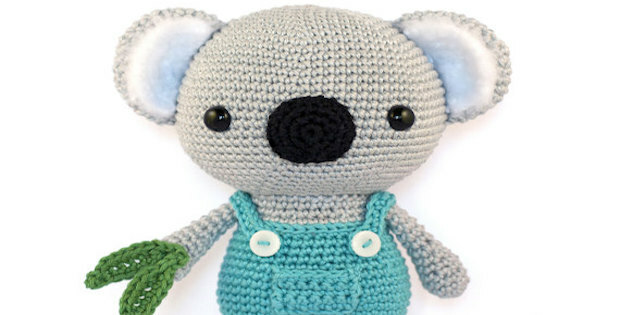 This stage requires crocheting finesse and technical know-how to put together. The crochet gingerbread house’s sides and roof are crocheted separately and afterward attached to the cardboard house using hot glue. 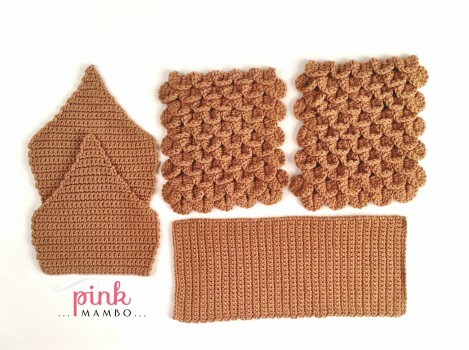 The roof section comes in two parts that are crocheted to resemble tiles. As I mentioned, this level of experience requires some practice. You create this unique festive season ornament in four basic parts; the roof of the house, the walls, and the decorations. With the cardboard and walls/roof taken care of, the next concern should be how to piece it all together. The decorative phase makes use of scallops, French knots for the candies and colored gumdrops and finally slip stitching to create the crochet gingerbread house’s borders. The decorative part is a favorite embellishment to most people owing to the fact that it is effortless to put together. You can use old cereal boxes as the cardboard material which makes it a handy way of re-using waste materials. Gingerbread houses are commonplace in many households across the globe with the main defining factor being the choice of decorative pieces, color schemes and the overall size of the ornament. With the right implements, skills, and motivation, this project can emerge to be one of your proudest creations. It certainly does require some level of commitment and effort but trust me; it will be worth every minute of your time. You get to put to the test your crocheting skills and your dormant “architectural skills” come to life. 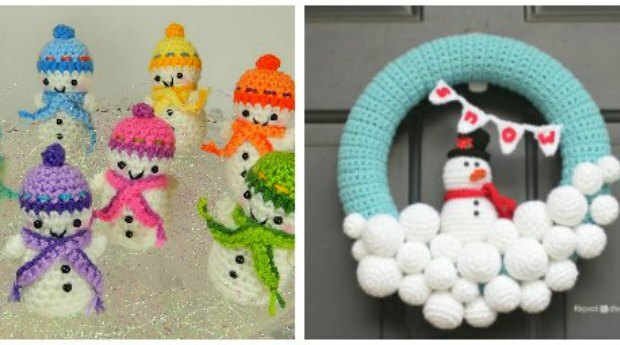 In summary, the crochet gingerbread house is a unique creation that will definitely charm both the young and old in your home. It is one of those ornaments that light up your living space and adds the cheer to your festive season. As the holidays approach, I highly recommend that you consider making this colorful and inspiring piece of art part of your household. The gingerbread man certainly needs a place to call home, and the crochet gingerbread house is the perfect candidate. Have fun putting together all the colorful pieces that make up this hybrid marvel of culinary imagination and crocheting excellence.